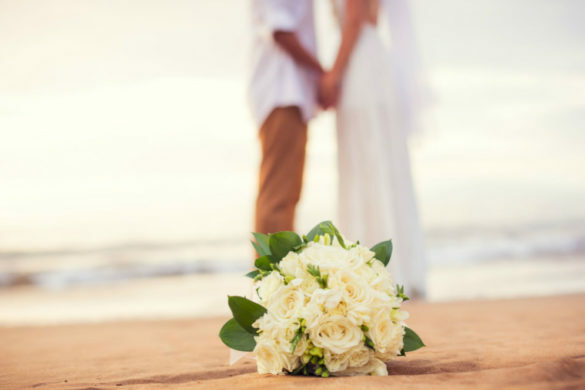 It’s important to find a Maui wedding officiant that not only offers professional experience, but a style you’re comfortable with. At A Maui Style Wedding, primary officiant Reverend Brad Salter offers an unparalleled level of professionalism, friendliness, and personality to your ceremony. He works with you to create opportunities for your own creative expression, and delivers the language to make your big day one of utter beauty.